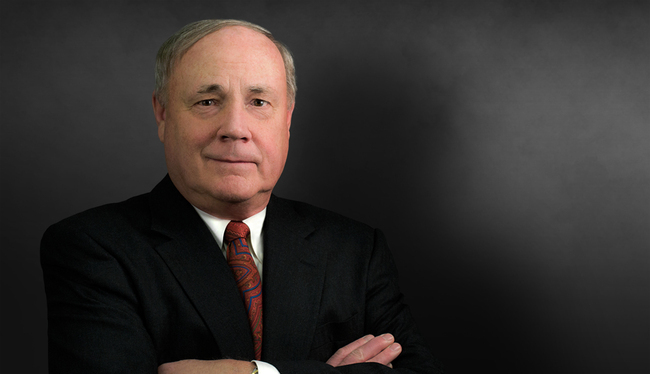 John Flynn's practice focuses primarily on construction contract and government contract disputes. He has represented owners, architects, engineers, prime contractors and subcontractors in various state and federal courts and before the various Boards of Contract Appeals, the U.S. Court of Federal Claims, Government Accountability Office and Small Business Administration. John has represented clients throughout the continental United States, Alaska, Hawaii, Puerto Rico, Italy and Honduras. He served his country and is a retired Colonel, U.S. Air Force Reserve. Obtained favorable settlement for designers of power plant in Puerto Rico in $50 million dispute with major U.S. energy corporation over changes to design. Successfully resolved termination for default case on behalf of Italian contractor involving construction of a federal detention center in Miami and obtained $22 million settlement from U.S. Department of Justice. Successfully represented Georgia Air National Guard in dispute arising out of $130 million construction of new facility at Robins Air Force Base (Warner Robins, Georgia) to house B-1 Bomber Wing. Represented numerous contractors in Hawaii, Alabama, Arizona and California in disputes over multi-million dollar hospital renovation projects. “Patent Infringements: The Composition of Reasonable and Entire Compensation Under 28 U.S.C. 1498,” The Air Force Law Review (1978). “The Rule Contra Proferentum in the Government Contract Interpretation Process,” Public Contract Law Journal (1980).